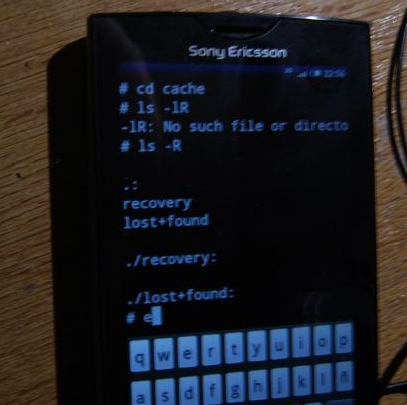 Owners of the Sony Ericsson Xperia X10 have a pretty good reason to be upset. While recent phones like the myTouch Slide and EVO were rooted within days of their release, the Xperia X10 has been available for months without root, and is stuck on Android 1.6 running a custom skin. 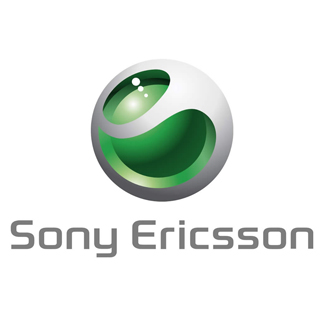 No Multitouch For XPERIA X10 Mini And Mini Pro Either - Is Sony Ericsson Ever Going To Listen To What Its Customers Want? 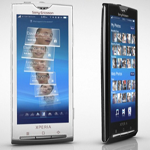 You know the drama with the XPERIA X10 multitouch support? The one where it was supposedly possible, then not, then possible again, then refuted for good? Well, the recently announced little brothers of the X10 - the Mini and the Mini Pro, will not be getting multitouch either, as confirmed by the official Sony Ericsson blog. 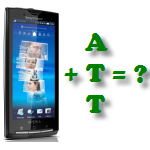 I noted some of your comments asking for the multi touch support.